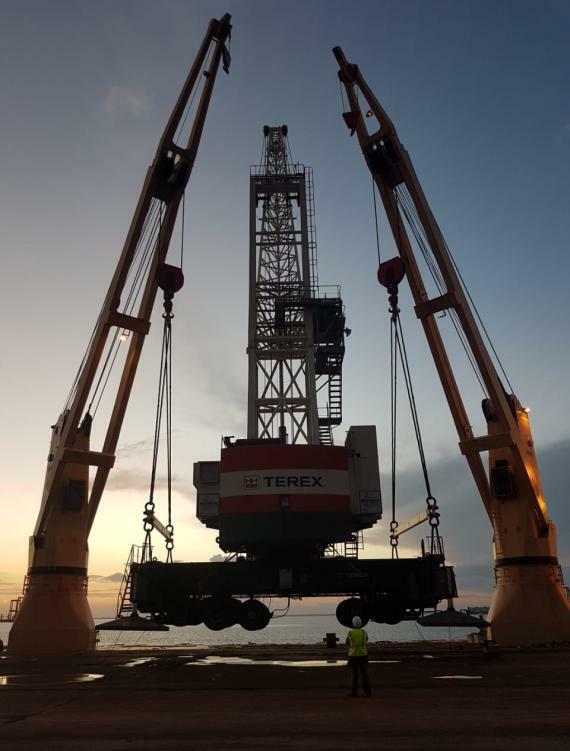 Members in Brazil, CTO are pleased to share the successful transfer of a mobile harbour crane (MHC) with a weight of 313tns. 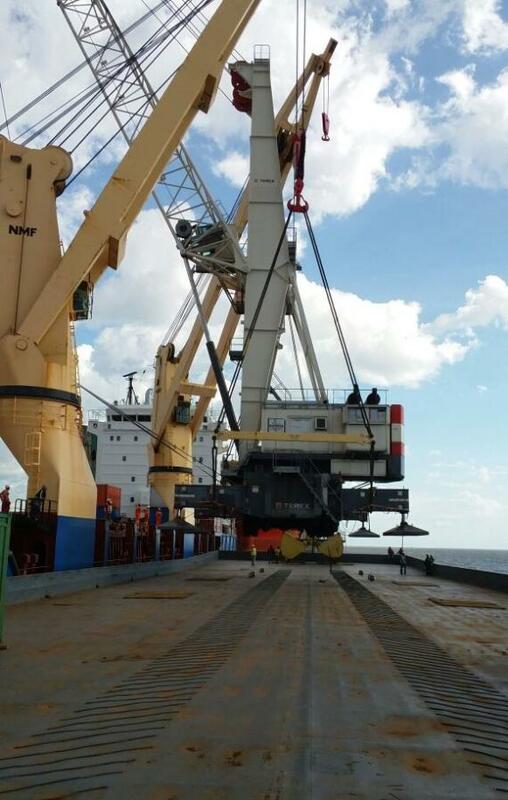 The crane was moved from the pier of the Port of Vila do Conde in the North of Brazil to a river barge. 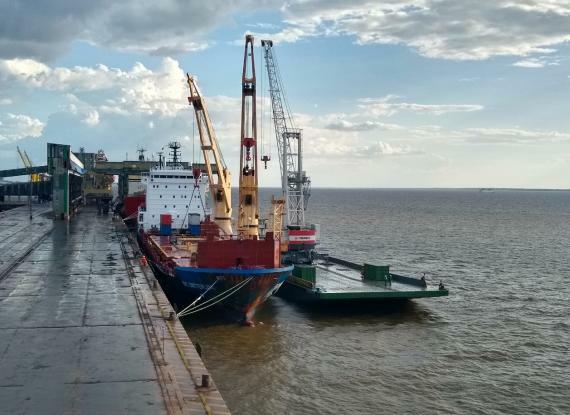 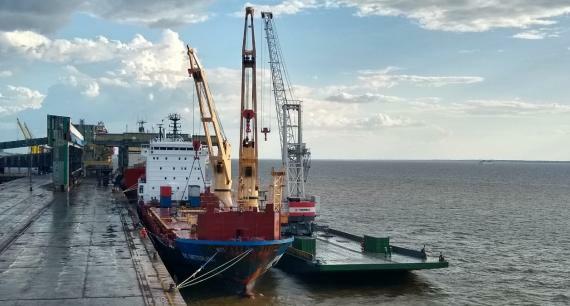 The operation was performed using two cranes from a breakbulk vessel working in combination to lift the MHC, load it on board, rotate the vessel and unload the equipment on to the barge. 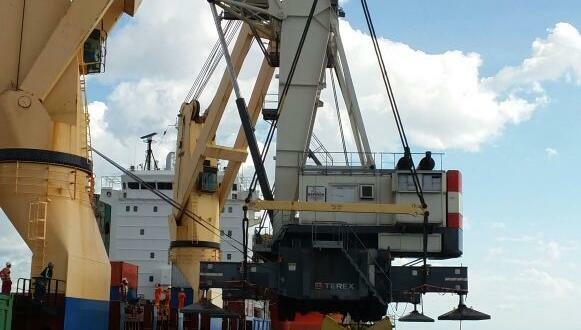 Photos of the project can be viewed below.